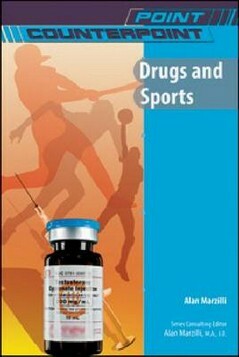 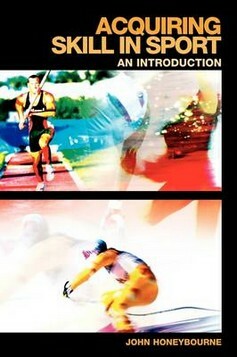 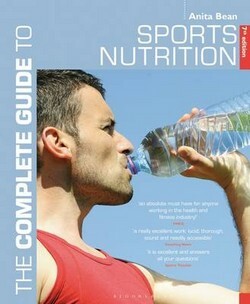 The Complete Guide to Sports Nutrition is the definitive practical handbook for anyone wanting a performance advantage. 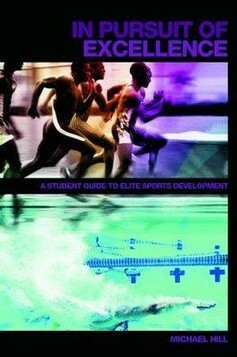 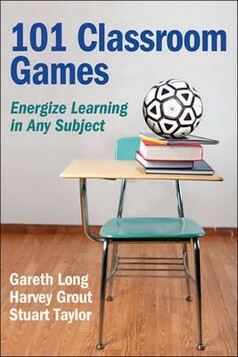 This fully updated and revised edition incorporates the latest cutting-edge research. 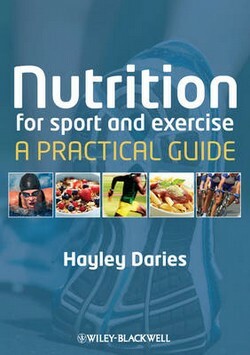 Written by one of the country's most respected sports nutritionists, it provides the latest research and information to help you succeed. 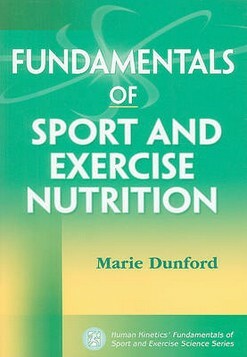 This seventh edition includes accessible guidance on the following topics: maximising endurance, strength and performance how to calculate your optimal calorie, carbohydrate and protein requirements advice on improving body composition specific advice for women, children and vegetarians eating plans to cut body fat, gain muscle and prepare for competition sport-specific nutritional advice.